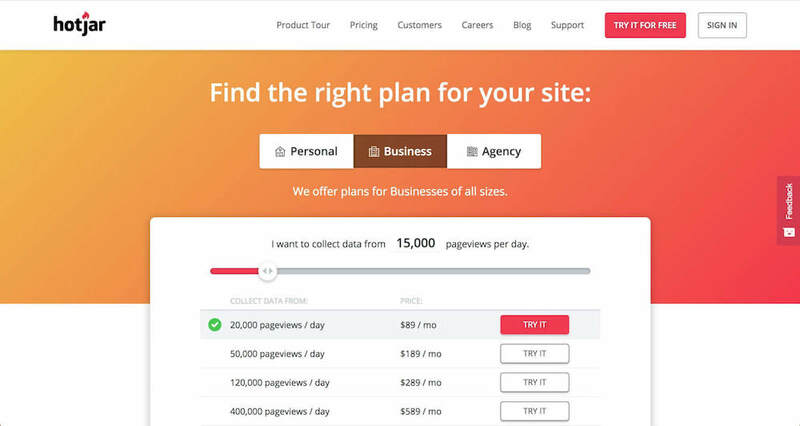 What is a Good Average Landing Page Conversion Rate in 2019? 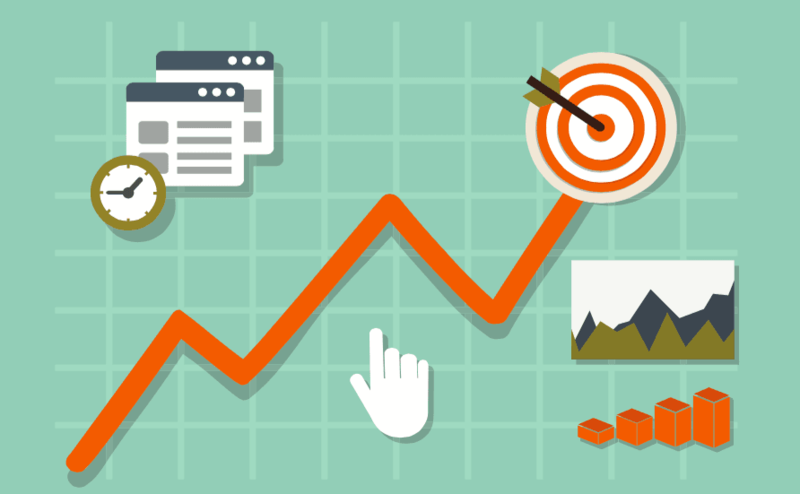 The average landing page conversion rate falls around 2.35%. The top 25% sites are converting at 5.31% and above, while the top 10% are looking at 11.45% and above. You're generating traffic and converting leads, but is it enough? While landing pages are easily the most important pages on your website (they're where you convey value, earn trust, and convert visitors into leads), marketers often struggle to understand their performance. With no clear picture of whether or not you're on the right track, it's easy to feel stuck. So, to help unstick you, we've decided to shed some light on the situation and address the all-too-common question - "what is a good landing page conversion rate?" We've also collected five examples of landing page elements worth experimenting with if you find that it's time to get your numbers up. Factors like your industry, product or service, and your target audience all weigh in on your ability to convert visitors into leads, and leads into customers. 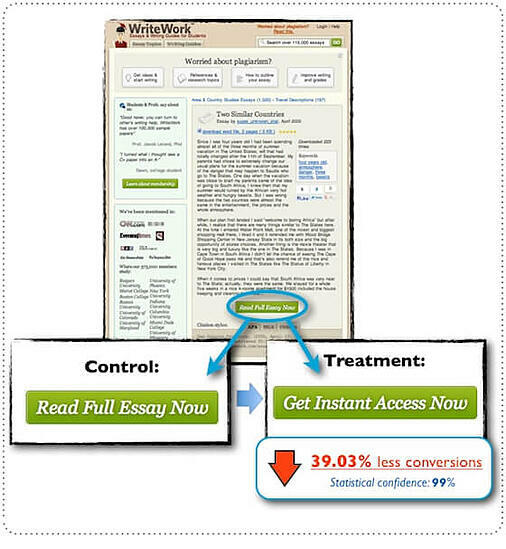 The chart above reveals that the average conversion rate falls around 2.35%. The keyword here is average. A closer look reveals that the top 25% are converting at 5.31% and above, while the top 10% are looking at 11.45% and above, but, it’s important to realize this graphic is focusing on conversion rate on the account as a whole, not single landing pages. 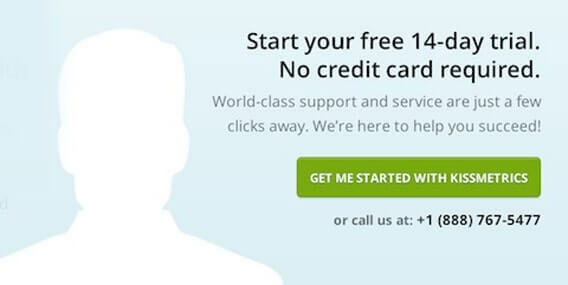 So we know what the benchmark is for a website, but what about a landing page alone? I decided to look around further and came across this compelling study from Unbounce. 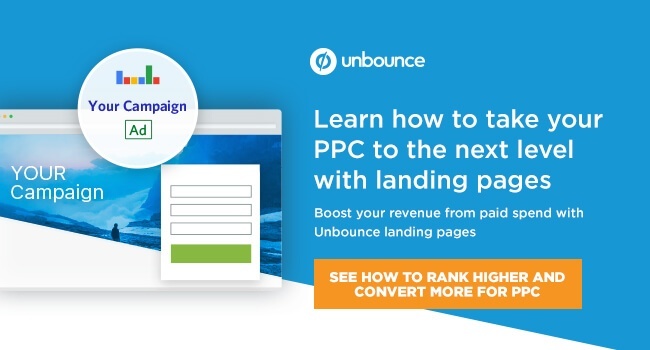 In this report, Unbounce studied the performance of 74.5 million visits to more than 64,000 lead generation landing pages created within its platform by Unbounce customers. The landing pages spanned across 10 different industries (travel, real estate, business consulting, business services, credit/lending, health, higher education, home improvement, legal, and vocational studies/job training). What it uncovered was truly interesting. 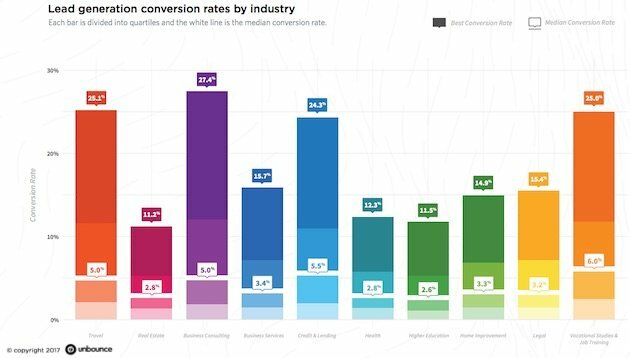 The best conversion rate varied significantly across all the industries, while median conversion rate hovered between 3-5.5%. But, as I mentioned earlier, your conversion rate will still vary due to the type of industry you're in, the offers you put out, and your audience's behavior. After seeing this data, you may realize your conversion rate numbers either aren't where they need to be, or better yet, have room for improvement. "Why settle for average when amazing is attainable?" So while the average median conversion rate of all 10 industries hover around 4%, the businesses within those who stand out are the ones that refuse to settle. 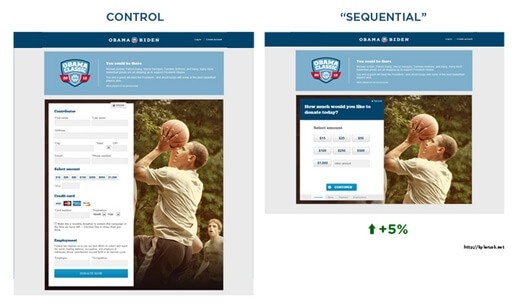 To take your landing page conversion rates from average to amazing you need to clearly convey the value, reduce risk, leverage scarcity and urgency, eliminate distractions, and reduce friction. Let's dive into how to accomplish each of these and look at some examples. Make sure you make any elements that promote the urgency obvious enough so there is a distinction between the normal deal. You can start doing this by using keywords such as promote urgency are ‘now’, instant’, ‘hurry’, etc. Red also tends to be a ideal color psychologically to get the user's attention to act. Amazon has also mastered this principle by creating urgency when there are low quantities of items. And to add a little more value, they also sneak in the copy below that specifies how much time you have left if you need the item immediately. So long as Amazon doesn’t disappoint with the arrival time of one-day shipped packages, people will know to put their trust in that time frame when ordering in the future too. As the optimizer, it is your job to make sure you are drawing your users attention to the most desired action on the page, almost like a magician. Once you know what users should focus on, you need to use the way you lay it out, color, and form on your website to attract users. What’s the action you want your visitors to take most? What action do your visitors want to take most? These two questions help you make sure that the action you are choosing is realistic and aligns with what your audience is doing. For example, say you want your users to subscribe to your blog, yet, you only ever show the subscribe CTA at the bottom of blog articles. 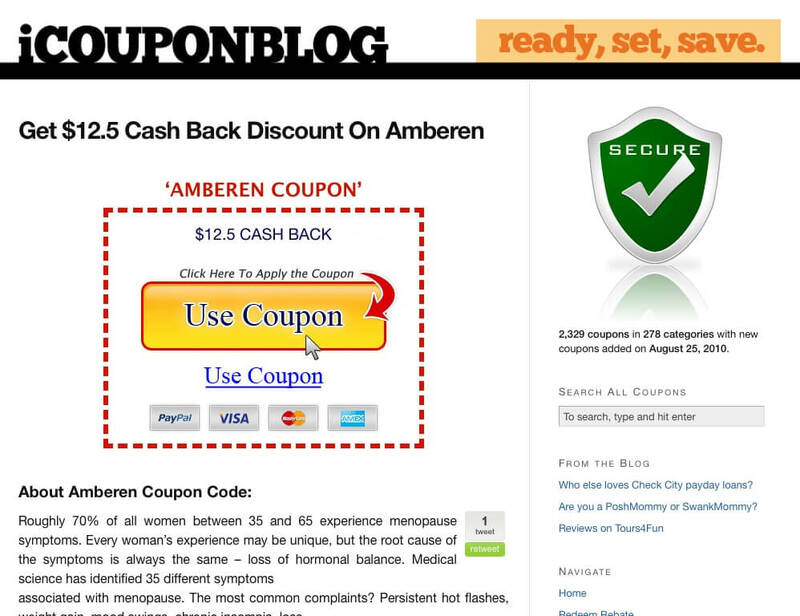 Due to its placement, most people are probably focusing on the blog article, and aren't scrolling to the end to see it. You need to make sure you are giving users the ability to focus their attention on the right spot. If it’s not easily accessible, or obvious, no one's going to convert. 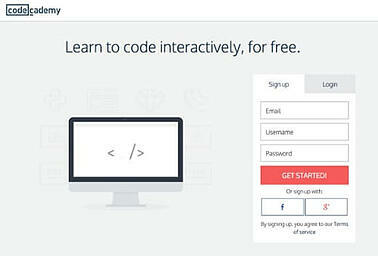 By keeping the design of their landing page minimal, Codecademy is able to place an emphasis on their form and call-to-action. Notice that they've eliminated the navigation to ensure that visitors won't wander off the page, but rather stick around to convert. Hotjar does a really good job minimizing distractions by highlighting the slider with red and matching the selected value with a red button, gray background, and a check mark next to the plan below it. While you certainly don't want to sacrifice lead quality, finding a way to eliminate a form field (or two) could have a serious impact on your conversion rate. According to Dan Zarrella, your conversion rate improves by almost half when the number of form fields is reduced from four fields to three. It all comes back to value, if you find yourself creating a 10-field form for a standard eBook, chances are filling it out will not outweigh the value received on that eBook. Friction can come in many different forms, but one of the most common problems tends to be with how forms are structured and organized. 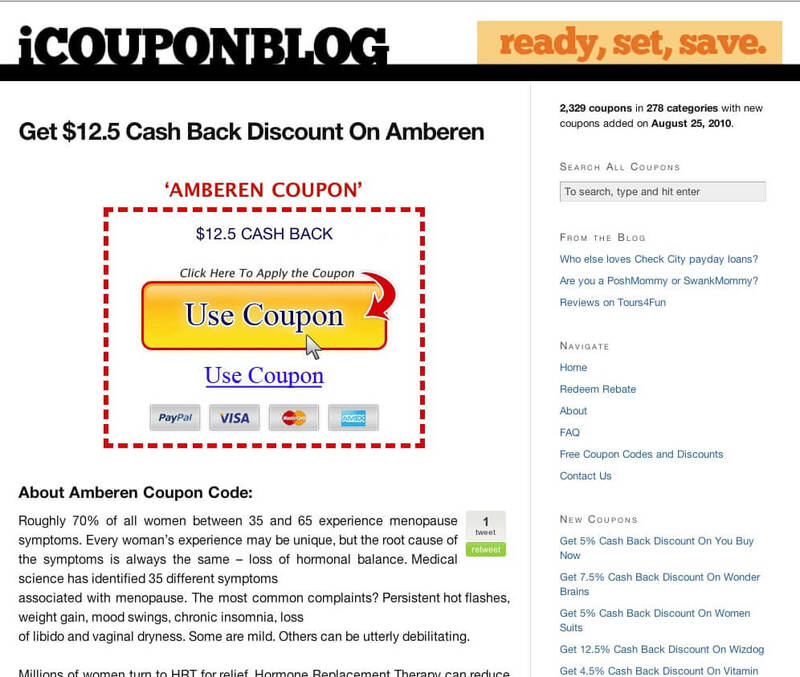 First, make sure you consider the value of the offer; is it a webinar, one Ebook, ten Ebooks? Then, brainstorm the value and benefits the offer(s) will bring your users. You can then use this value to begin formulating how many fields, and what types, to show your user. One ideal strategy when deciding this is to go a field or two less than the value, rather than trying to match it. 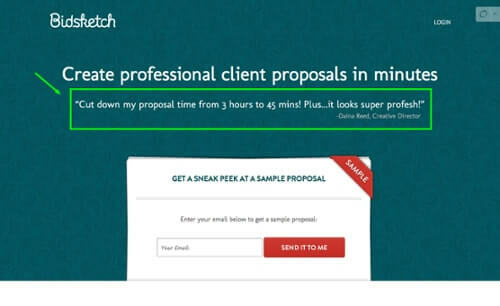 This technique can impress your users if they recognize they don't need to do as much on their end to recieve your offer, leading to more conversions. Above all, make it easy for your users to figure out what they need to do, and don’t hit them with barriers that lead their expectations astray. 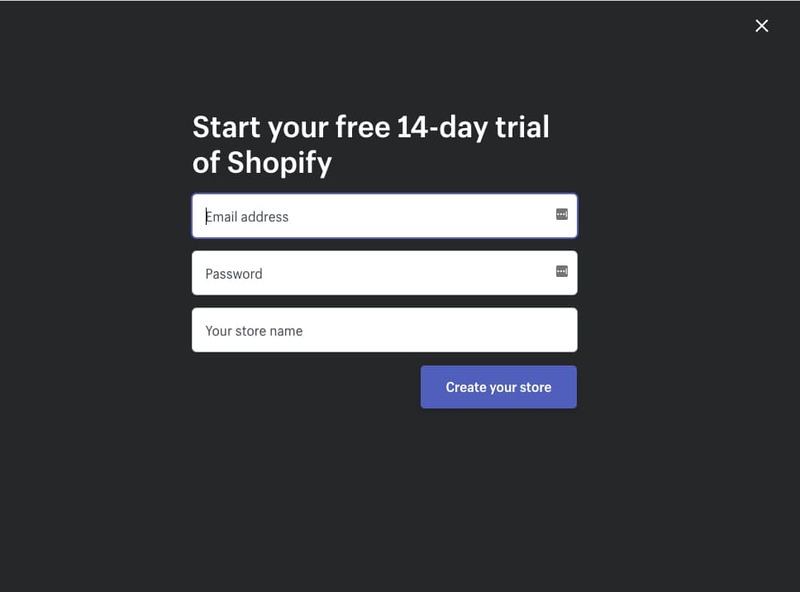 Shopify has managed to slim down their form to just three fields making it appear more inviting and less time-consuming. There isn’t even a credit card field which eliminates the concern of having to put some form of payment upfront before even trying the product. Kyle Rush led an interesting ObamaCare online campaign where they tested one full donation form vs. the same one that sequentially went through each question, but was ultimately the same length. The outcome was a 5% increase in conversion rate on it since users felt visually less overwhelmed when looking at the form. Sometimes it all comes back to visual impact. If you chunk out the action in small bites so it's easy for visitors to complete, they may be more willing to do it.